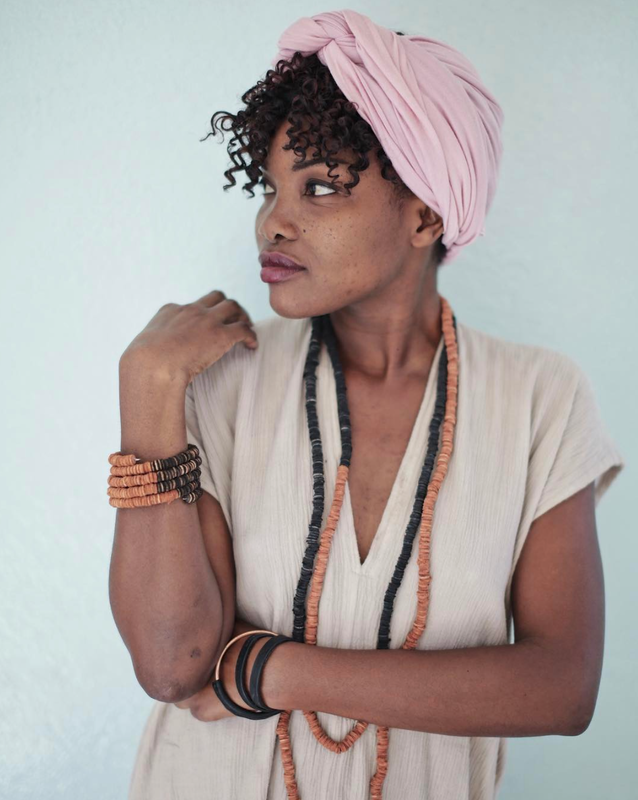 The jewelry team has over 17 women working in mini-teams to produce many different jewelry making techniques. They specialize in fabric beads, leather sequin jewelry, beadwork, and assembly. 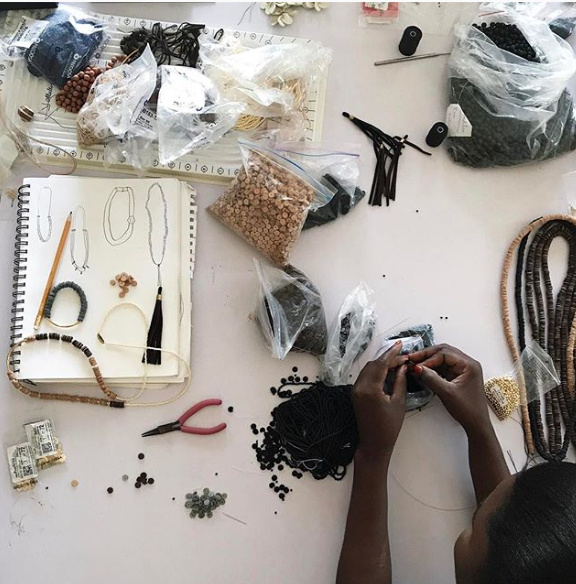 We strongly believe in reducing waste as much as possible at our workshop, so all leather scraps are saved and handed over to the jewelry teams to be turned into beautiful new creations.